Everyone is talking about Usborne books, but or a long time I didn’t know which ones to buy. The website can be really overwhelming with options and each one in multiple languages. 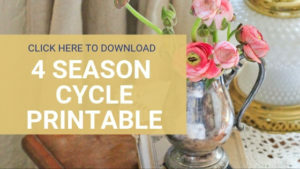 It has been a ton of fun to make this as easy as possible to buy Easter Basket stuffers, Christmas, or birthday gifts for the special little person in your life. There are a lot of Usborne books I haven’t seen yet. I don’t sell them, but I do have two little boys who have loved several. We have two grandmas who seem to have a knack for being invited to parties, so here are my top recommendations based on what my kids have enjoyed. 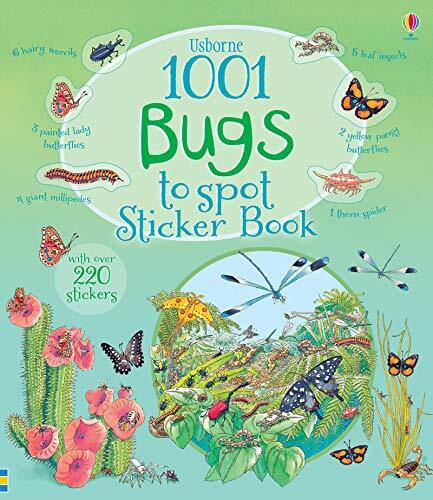 By far our favorite has been The 1001 Bugs to Spot Sticker Book. 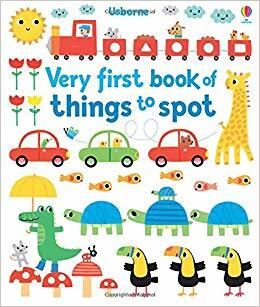 Keaton finished all the stickers in this book last year, and we are still looking and spotting the bugs in this book today! He follows me around asking which bug is which, and what their names are. He also brings in bugs that he is attempting to identify and compares them to his book. 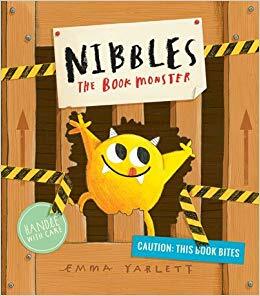 I JUST finished reading Keaton “Nibbles” and he laughed so hard it made me laugh. I’ve only read him one other book that has resulted in this type of reaction!!! I think the more familiar he is with the traditional fairy tales, the more he will enjoy it. Nibbles brings a solid A game in boy humor. At our house, the judge of the value of a book is by the wear and tear they have received. The kids have destroyed “The Very Hungry Caterpillar”, Little Blue Truck”, an alphabet animal book. Now “Very First Book of Things to Spot” covered in two layers of tape is about to join the ranks! We see these strange little houses filled with sticks and brush at Martin Nature park when we hike. 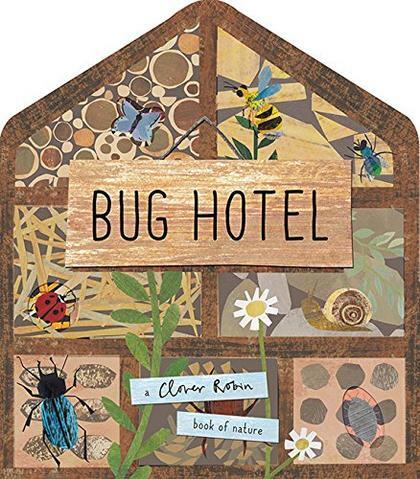 Bug Hotel gives us a peek inside! Keaton has already been begging to go back to the park for a closer look. 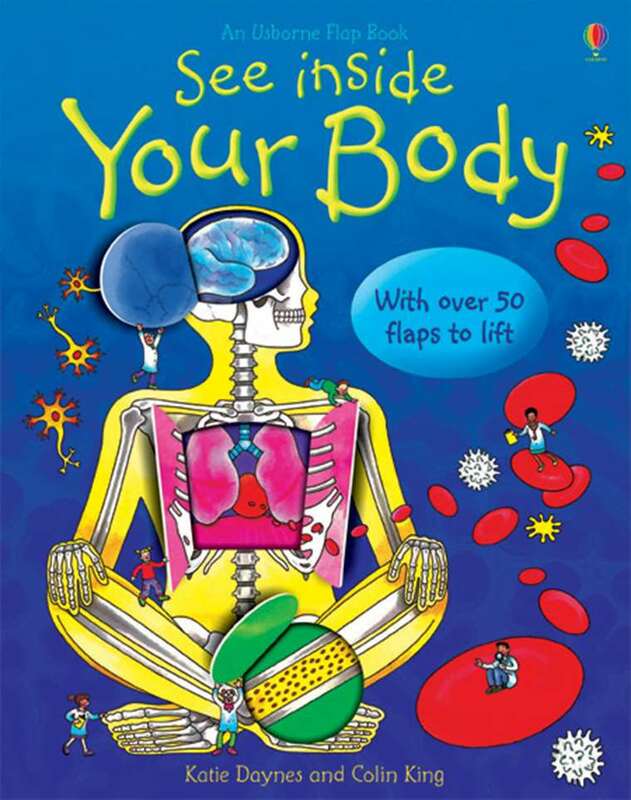 I’ve heard about “See Inside Your Body” from other mothers who have loved it. Our care group host owns it and Keaton always spends hours with this one and the “See Inside the Sea” version that has since gone out of print. Keaton has been asking a lot about his heart and bones lately, so this should give us a great way to answer those questions!! The bug sticker book was such a big hit that I really want to collect the series. 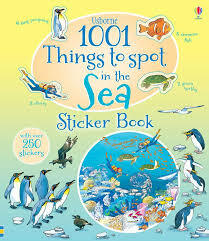 1001 Things to spot in the Sea is my next top choice. I would really love to get one for both Keaton and Cedric, so we can do it together! 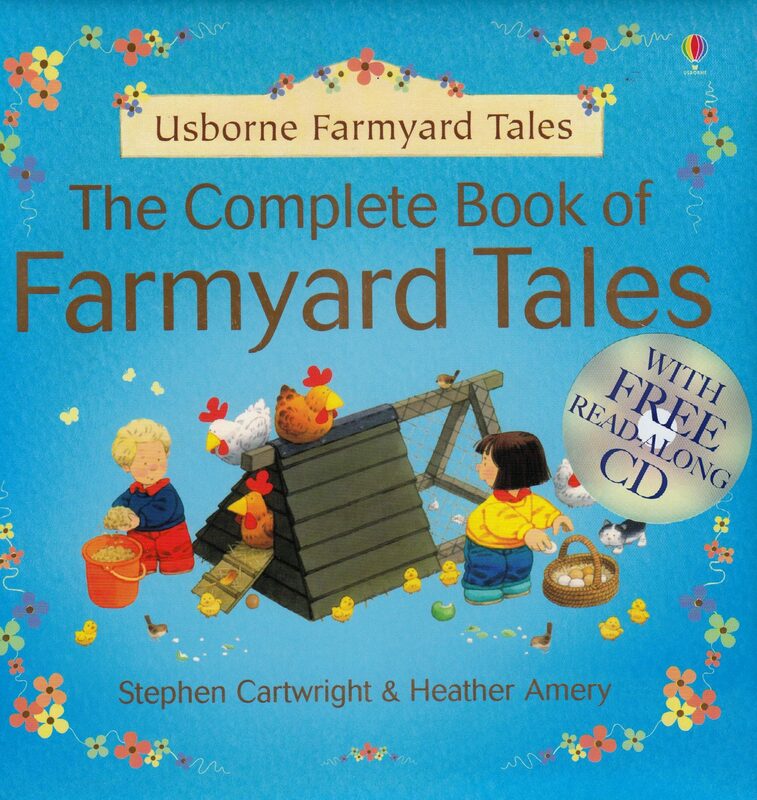 Have you bought any Usborne books? Which are your favorites? Have any of these been your favorite as well? 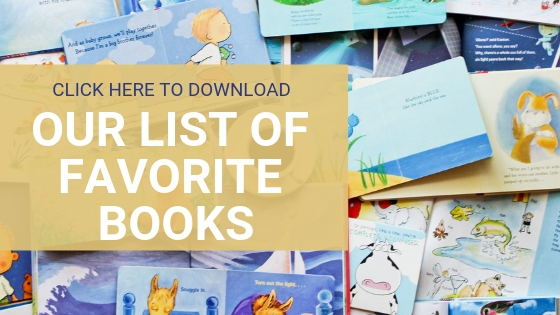 If you want to find other book reccomendations you can find them here! Next Post Living with Postpartum PMS – Can I make it easier?